The file Kingdom of Andria v.1.1 is a modification for Mount & Blade: Warband, a(n) rpg game. Download for free. 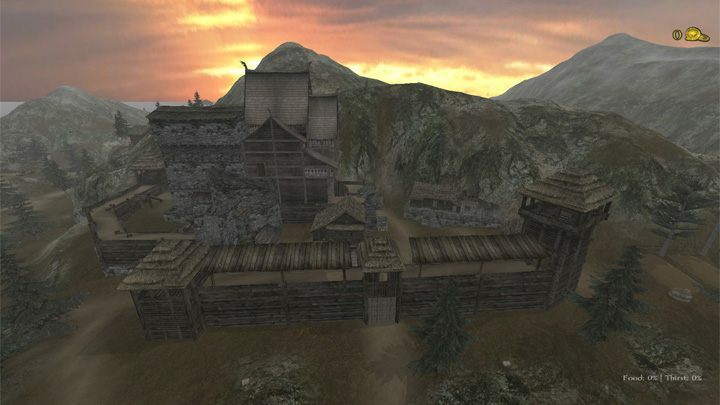 Kingdom of Andria is a mod for Mount & Blade: Warband, created by meijkvandat. Kingdom of Andria is a Viking themed multiplayer roleplaying module based on Persistent World, featuring an expanded Calradian lore. The module will play on nordic continents where the original Calradian factions and The Old Norths are settled. The Old Norths, the ancestors of the Northerners of Calradia, wish to reclaim their ancestral land for their own people, as is their right. The Calradian factions, immigrants from Calradia, have the manpower to claim a stake of the land as well. There are many features such as a complete Day/Night cycle, a weather system with sounds, a seasonal snow system, custom nature sounds, a NPC system with automated merchants and travelers, NPC bandits, a few more instruments to play, a lot of new props and items, a few new animals and resources, new food and many more additions. All this together will provide the Warband community with one last big and epic journey before Bannerlord arrives. Extract into „...MountBlade Warband\Modules” and activate in game’s launcher.